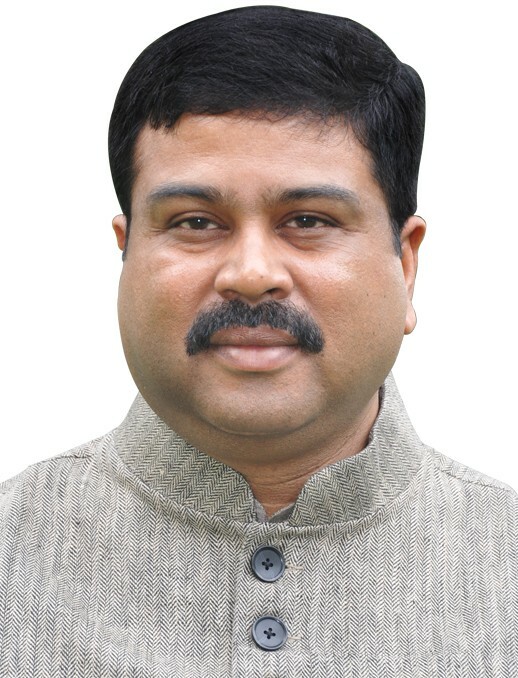 In the context of recent NGT order, Petroleum Minister Dharmendra Pradhan, chaired a meeting on 5th December to review the current status of CNG Infrastructure in NCT of Delhi. During the discussions, IGL apprised the Minister that IGL has adequate capacity to immediately cater to an additional demand for CNG upto the extent of 100%. Mr. Pradhan advised his officials to take up with land owning agencies of Government of Delhi and Government of India for allotment of additional land to IGL for construction of new CNG stations. He also advised that the matter may be taken up with Ministry of Finance for rationalizing excise duty on CNG.